You are here: Home / Uncategorized / Cage Movements By Body Part! Cage Movements By Body Part! 6 out of 7 parts are completed. The last part is on the way. 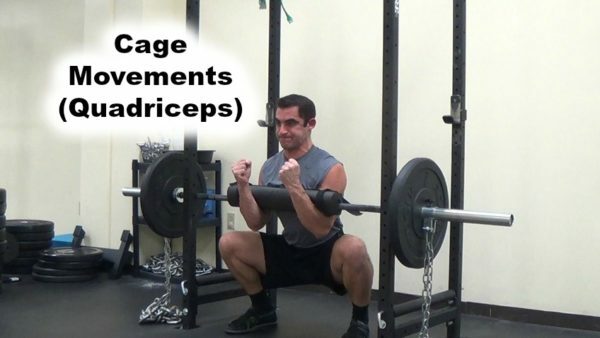 I’m making the largest “exercise library” on the Internet when it comes to “cage” or “scrape the rack movements”. I even broke this down by body part. Over 95% of the cage movements shown I have never seen performed before, so I’m sure you’ll find something new you will love to apply to your current or future training. Try these if you’re willing and able. You won’t be disappointed.